Chandi temple is located on the banks of the river Mahanadhi and is dedicated to goddess Chandi who is believed to be an incarnation of goddess Durga. The temple is renowned for its unique history and magnificent architecture. It is believed that goddess Chandi made an appearance to one of her devotees in the temple. The deity of the goddess in the temple has four hands, which are Pasa, Ankusha, Abhaya and Bara. The interior of the temple is brilliantly carved and the access to the temple is known for its architectural grandeur. 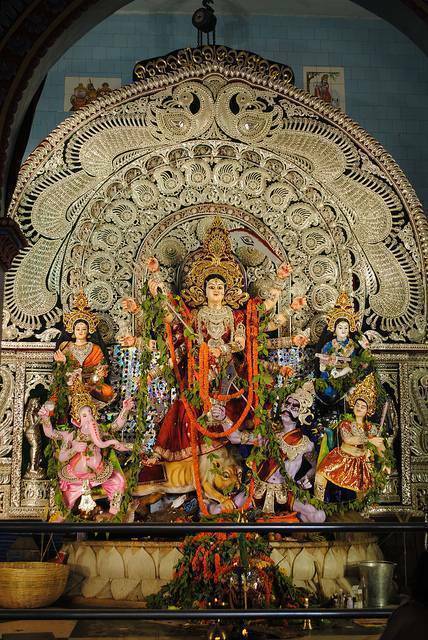 Many of pilgrims visit the temple during Durga Puja and Kali Puja.